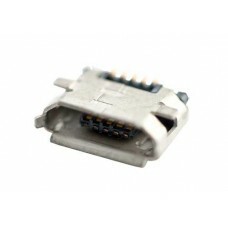 5-pin female type USB micro-USB connector. SMT assembly. 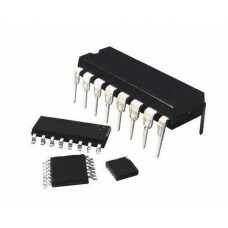 ..
Atmel ATMEGA328-AU 8 bit microcontroller. 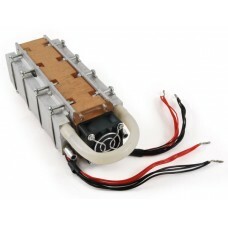 It has 23 I / O, a 32 kbyte flash program.. 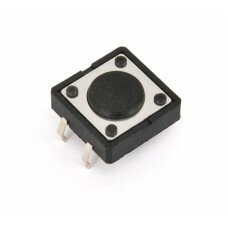 This is a standard 12mm square momentary button. This button is great for user input.. 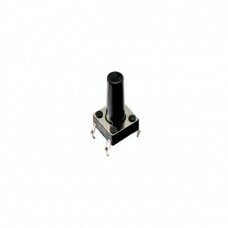 This is a standard 6mm square momentary button. This button is great for user input .. 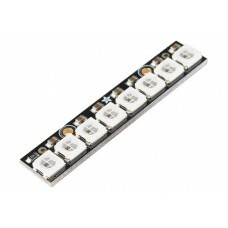 Stick to Neopixel technology with 8 RGB LEDs that can be..
Cooling system composed of 6 cells of 51 watt peltier each, two external water radi..
Unipolar key switch with push-in insertion, 2 A / 250 Vac. 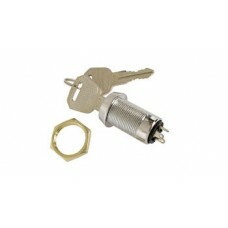 ..
Package containing 10 ABS spacers with internal diameter 3 mm, external diameter 7 mm and length 10 ..
Package containing 10 ABS spacers with internal diameter 3 mm, external diameter 7 mm and length 11 ..
Package containing 10 ABS spacers with internal diameter 3 mm, external diameter 7 mm and length 12 ..
Package containing 10 ABS spacers with internal diameter 3 mm, external diameter 7 mm and length 4 m..
Package containing 10 ABS spacers with internal diameter 3 mm, external diameter 7 mm and length 5 m..
Package containing 10 ABS spacers with internal diameter 3 mm, external diameter 7 mm and length 6 m..
Package containing 10 ABS spacers with internal diameter 3 mm, external diameter 7 mm and length 7 m..
Package containing 10 ABS spacers with internal diameter 3 mm, external diameter 7 mm and length 8 m..
Package containing 10 ABS spacers with internal diameter 3 mm, external diameter 7 mm and length 9 m..
A package containing 10 ABS spacers with internal diameter 4 mm, external diameter 7 mm and length 1..
Package containing 10 ABS spacers with internal diameter 4 mm, external diameter 7 mm and length 12 ..
A package containing 10 ABS spacers with internal diameter 4 mm, external diameter 7 mm and length 3..
Package containing 10 ABS spacers with internal diameter 4 mm, external diameter 7 mm and length 4 m..
Package containing 10 ABS spacers with internal diameter 4 mm, external diameter 7 mm and length 5 m..
A package containing 10 ABS spacers with internal diameter 4 mm, external diameter 7 mm and length 6..
A package containing 10 ABS spacers with internal diameter 4 mm, external diameter 7 mm and length 7..